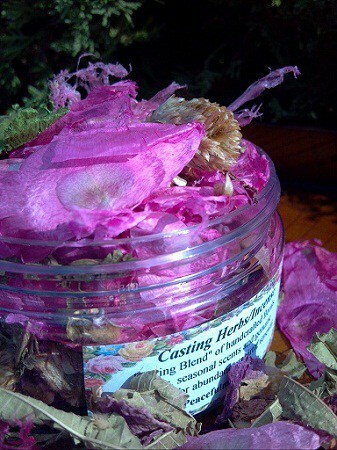 Our Four Seasons Casting Herbs & Incense are a beautifully scented, handcrafted potpourri blends of seasonal flowers used for creating positive intentions, improving your mood and filling any space with seasonal color and natural fragrance! 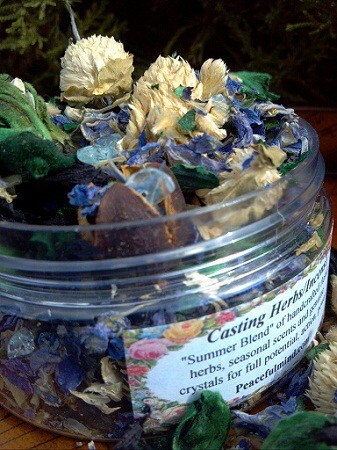 This bountiful 8 ounce jar is filled with an abundance of colorful, beautifully aromatic, pure herbal magic and a dash of genuine crystal gemstones! 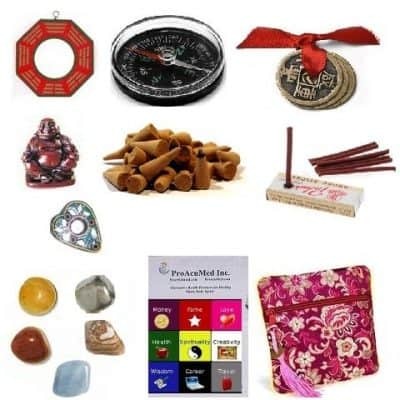 Our incense also come with charcoal disks and our wonderful incense recipes as a FREE GIFT! 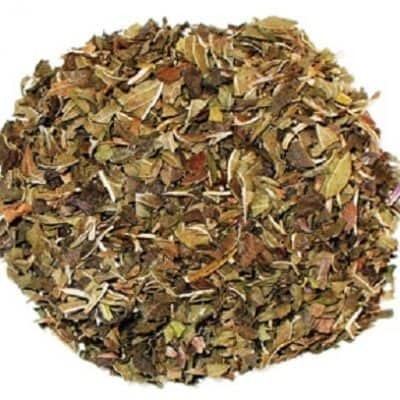 * burn as incense by using a teaspoon of herbs on a hot charcoal disk (included), in your incense burner. * decorate tops of candles, accentuate seasonal wreaths or stir into a soothing bath. * smudge any room, altar, or sacred space to clear away negative energy. * create and charge your own healing oils (recipes included) by adding a pinch of herbs. * invent a seasonal simmer by adding 2 teaspoons of herb to gently boiling water. * make beautiful bath salts by adding a teaspoon to sea salt and a few drops of your favorite oil. 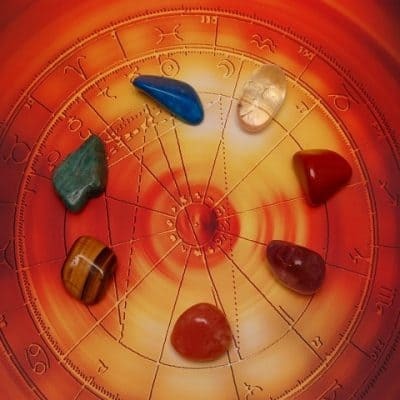 * cast a handful right into your fireplace or bonfire to draw in positive intentions, releasing the wonderful scents into the air. Spring: Angel Wings, Red, Peony Flowers, Red and Pink Rose Bud Globes, Amaranth, Pink, Lemon Verbena, Quassia Chips, Shiny Wing, Green Orris Root, Milk, Honey and Rose and Geranium Angel’s Mist Essential Oils along with a dash of pink rose quartz crystal chips! 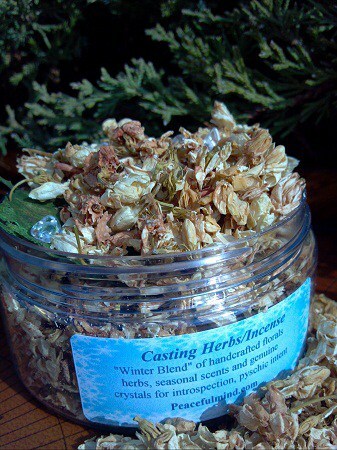 Incense for Spring, Imbolc, Ostara, Floral, Flowers, Honey, Milk, Abundance, Rebirth, New Beginnings, Spring Equinox. 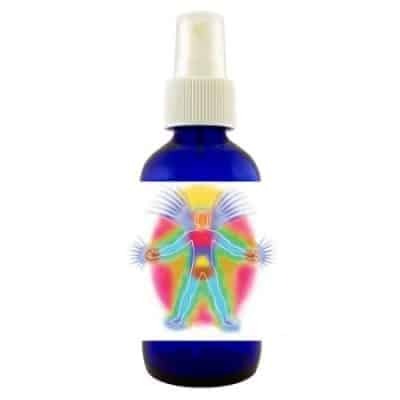 Summer : Malva Flower, White Globe Flowers, Calcatrippae, Bakuli Pods, Green Kesu, Hawthorne Berry and Gardenia and Lavender Angel’s Mist Essential Oils with a kiss of celestial blue aqua aura crystal chips! 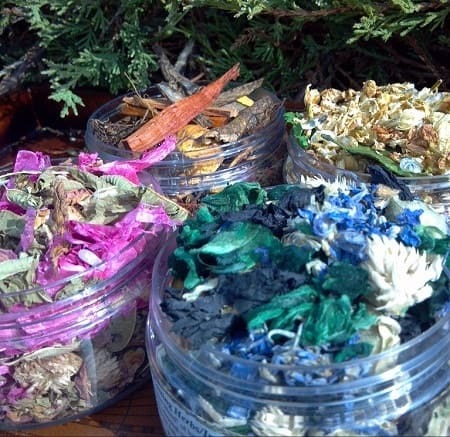 Incense for Summer, Beltane, Litha, Fairy Magic, Fairy Work, Summer Solstice. Fall: Carthamus Flower, Sappan Wood, Angelica Root, Turmeric, Clematis Root, Notopterygium Root, Erythrina Bark, Cinnamon, along with Clove and Patchouli Angel’s Mist Essential Oils with a pinch of deep orange carnelian crystal chips! 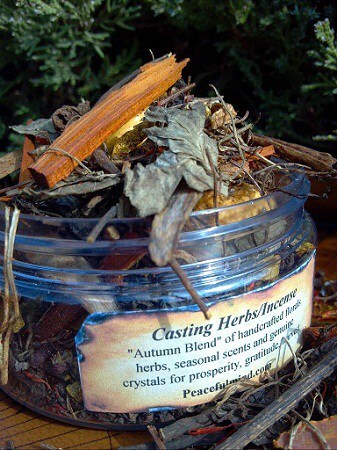 Incense for Fall Samhain, Halloween, Fall Equinox, Autumn, Abundance, Forgive, Prosperity, Harvest.